It’s easy being green! When you have the right help. Let’s be honest – you created a beautiful outdoor oasis so you would have a place to relax. Do you really want all the work of upkeep? Maintenance is important – but the professionals at Green Touch Landscaping are happy to do it for you! 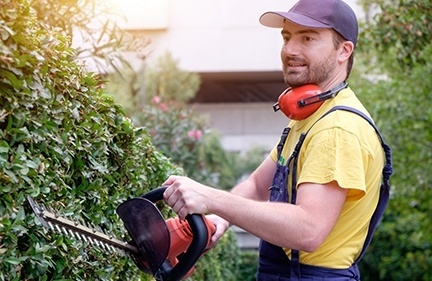 Our hardworking, knowledgeable staff will keep your landscape in peak condition with regular maintenance, as well as beginning- and end-of-season upkeep, such as pruning and fertilization. We have crews available to maintain all residential, commercial, and industrial sites.